They say: “Better to see something once than hear about it a thousand times”. 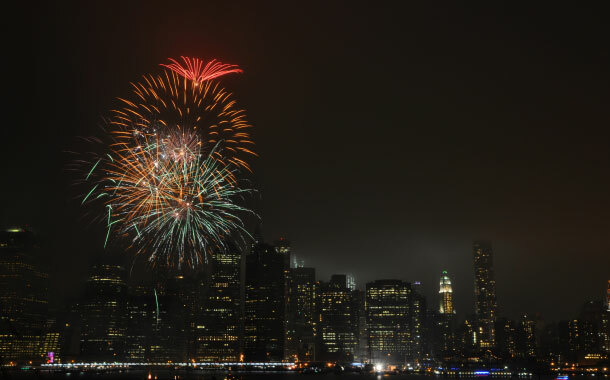 2019 is here! Travelled to a lot of places? But have you ever been to a holiday destination that suits your zodiac sign? Well, we bring you getaways to explore as per your zodiac/sun sign! 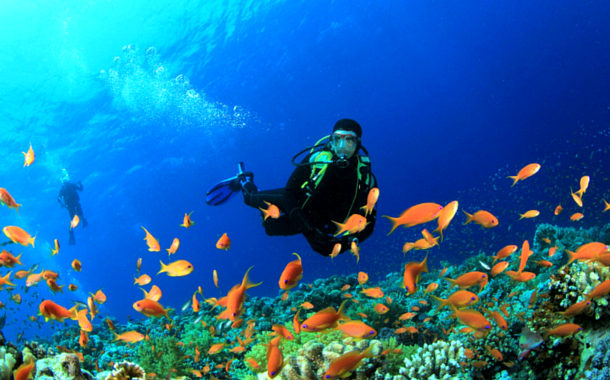 Scuba diving in Andaman Islands best suit the adventurous spirited Aries native. Popular attractions of Andaman: Havelock Island, Radhanagar Beach, Baratang Island, Mount Harriet National Park, Ross Island and Neil Island. Pleasure trip in Dubai best suit the Taurus native, a luxury lover. Get your visa here. Popular attractions of Dubai: Dubai Parks and Resorts, Burj Khalifa, Dubai Aquarium, Jumeirah Beach and Desert Safari. Nightlife in Malaysia best suit the Gemini native who is social by nature. 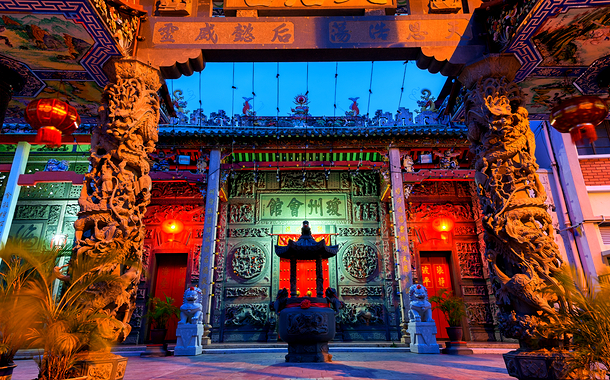 Popular attractions of Malaysia: Play Club at The Roof KL, Petronas Towers and Perhentian Islands. A beach holiday in Mauritius best suit the Cancer native who is fond of water. Popular attractions of Mauritius: Black River Gorges National Park, Mauritius Island and Seven Coloured Earths. A historical trip to Egypt best suit the Leo native who loves exploring different cultures. 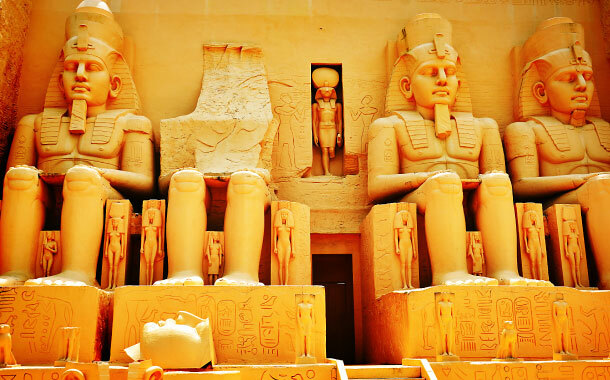 Popular attractions of Egypt: Giza pyramid complex, Great Sphinx of Giza, Valley of the Kings. A trip to Kutch best suit the Virgo native who is interested in shopping for traditional handicrafts. 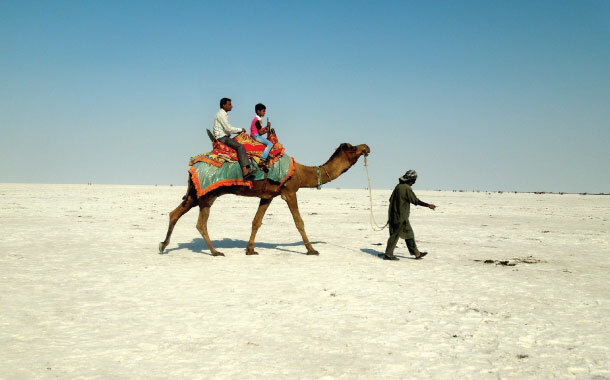 Popular attractions of Kutch: Rann of Kutch, Kalo Dungar, Vijaya Vilas Palace and Aina Mahal. A trip to Paris best suit the Libra native who is romantic by nature. 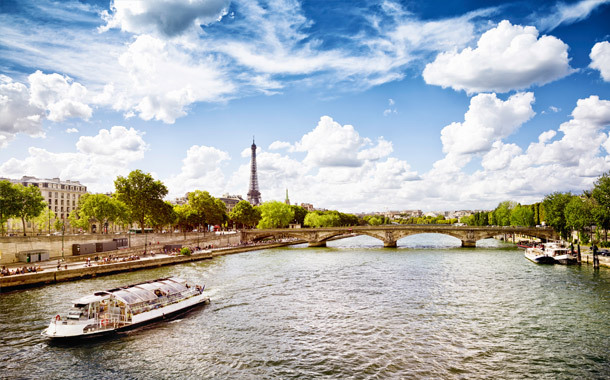 Popular attractions of Paris: Eiffel Tower, Louvre Museum and Saint-Ouen Flea Market. 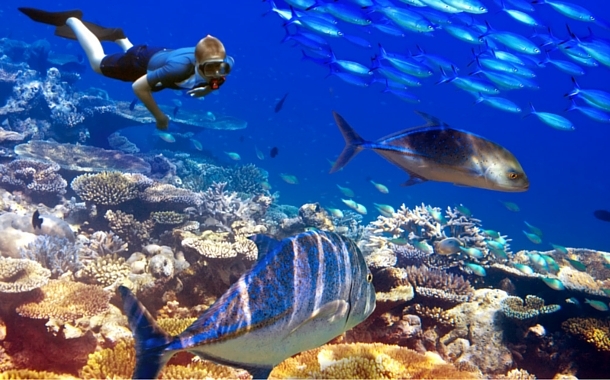 A trip to Maldives best suit the Scorpio native who is a sea-lover. 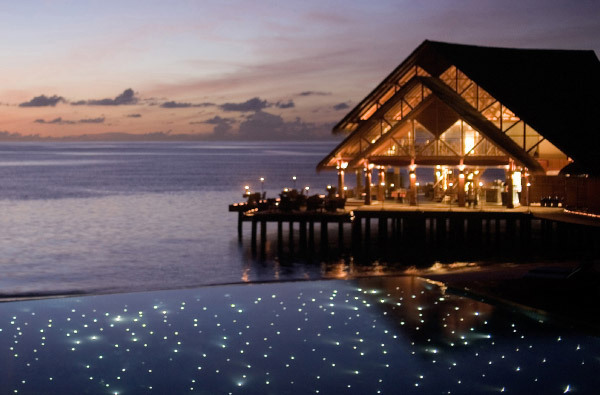 Popular attractions of Maldives: Maafushi Island, Meeru Island and Rangali Island. 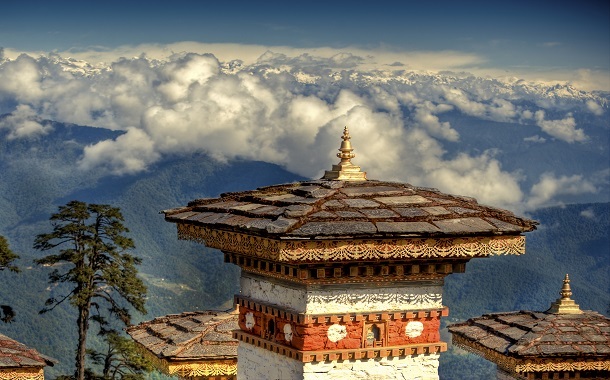 A trip to Bhutan best suit the Sagittarius native who is interested in finding out the deeper meaning of life. Popular attractions of Bhutan : Paro Taktsang Monastery, Punakha Dzong Palace and Phobjikha Valley. A trip to Ladakh best suit the Capricorn native who loves adventure trips. 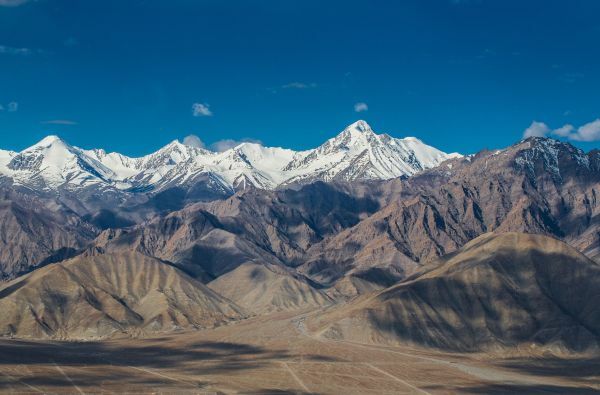 Popular attractions of Ladakh: Chadar trek, Nubra Valley, Thikse Monastery and Shanti Stupa. 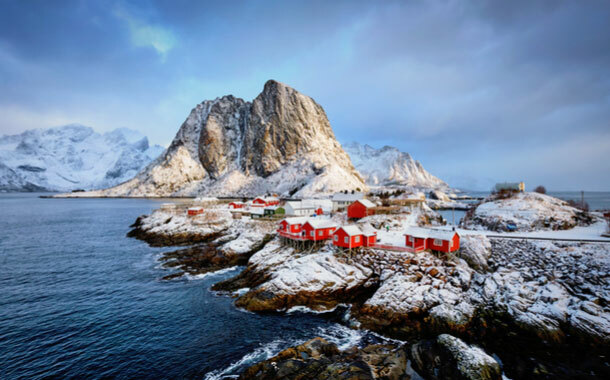 A trip to Norway best suit the Aquarius native who loves to do things differently. Popular attractions of Norway: Prekestolen Cliff, Geiranger Fjord and Vigeland Sculpture Park. 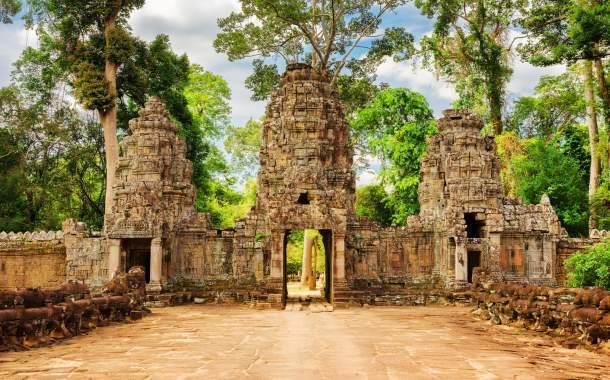 A trip to Cambodia best suit the Pisces native who loves exploring spiritual places. 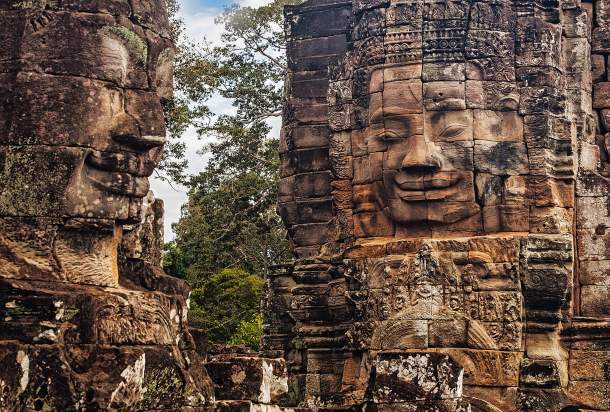 Popular attractions of Cambodia: Angkor Wat, Tonlé Sap Lake and Royal Palace.